Learn about this new treatment solution by attending one of the training events scheduled this fall. Each full-day training course will include a hands-on workshop. The Trefoil system is a breakthrough in efficiency, making fixed, definitive teeth on the day of surgery* a choice for many patients. Thanks to the pre-manufactured titanium bar with a unique fixation mechanism on just three implants, mandibular edentulism can be treated with reduced chair time and increased efficiency. Learn how this solution can be a bridge to a new patient population. This course is intended for the entire treatment team. The team approach is critical for this training. Success is dependent on the close collaboration between surgeon, restorative doctor, and laboratory technician. –Understand the concept of diagnostics and treatment options for advanced rehabilitation of the edentulous mandible. –Be familiar with scientific support material and clinical evidence. – Know the indications and limitations of treatment with the Trefoil system. – Be able to identify the steps in the surgical and restorative procedure. 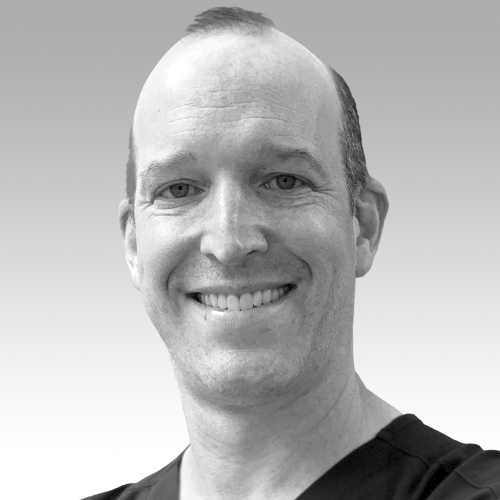 Dr. Neugarten is a graduate of the Columbia University School of Dental and Oral Surgery, where he was named class Valedictorian and earned membership in the national dental honor society, Omicron Kappa Upsilon. He completed his residency at North Shore University-Long Island Jewish Medical Center, and earned a medical degree from the Stony Brook School of Medicine. Dr. Neugarten is a fellow of the American College of Surgeons. He is an associate clinical professor at both New York Hospital Cornell-Weil Medical Center and North Shore University-Long Island Jewish Medical Center. He is a nationally and internationally known specialist in oral and maxillofacial surgery, whose areas of expertise include complex implant and bone-grafting construction, corrective jaw surgery and distraction osteogenesis, from the neonate to the adult. Dr. Neugarten has published numerous articles related to implant reconstruction. He also has lectured both nationally and internationally on a variety or Implant related topics ranging from the single tooth implant to zygoma therapy, The Trefoil™ implant solution as well complex grafting and implant reconstruction of the jaws. Dr. Neugarten’s attention to detail and philosophy of providing quality care to his patients with the least amount of surgery has earned him trust from patients and confidence from referring doctors. Frank Tuminelli, DMD Dr. Frank Tuminelli received his DMD and specialty training in prosthodontics from Fairleigh Dickenson University School of Dental Medicine. 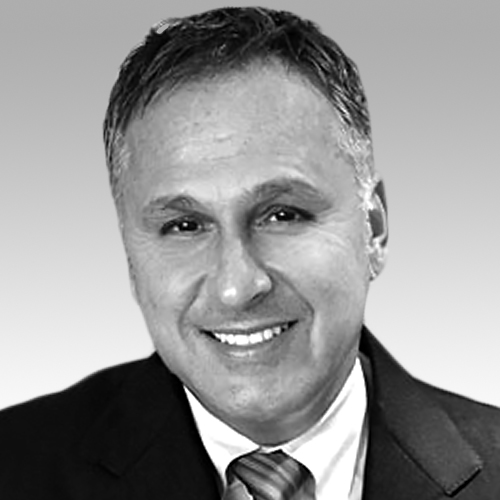 Dr. Tuminelli is a diplomate of the American Board of Prosthodontics. He is currently the program director for advanced prosthodontics at the Manhattan Veterans Administration, New York campus, and was the program director for graduate prosthodontics for New York Presbyterian Hospital at Queens (member of the Presbyterian Health System) from 2010 to 2016. He also served as the program director of advanced prosthodontics and implantology, for the NSHLIJ Health System. He is a past president of the American College of Prosthodontists, and past president of The Greater New York Academy of Prosthodontics. Dr. Tuminelli is a clinical assistant professor in the Department of Dental Medicine at the Hofstra Northwell School of Medicine. He served as the team dentist for the New York Islanders for ten years. He lectures locally and nationally, and has authored / coauthored multiple scientific papers. Dr. Tuminelli practices in New York City and on Long Island.